SR4ever. 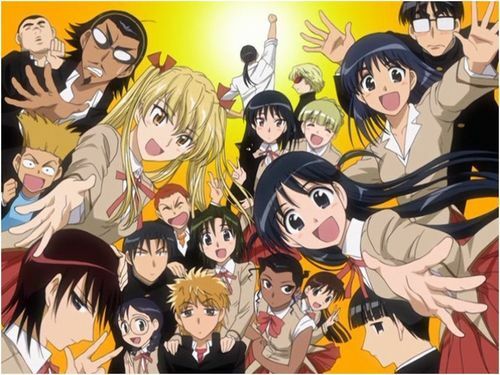 school rumble 4 ever!!. HD Wallpaper and background images in the School Rumble club tagged: school rumble harima yakamo eiri mikoto team picture.